Today I just updated new firmware image to my BBB by using my Linux pc. So, I will show you how to do it. 1. 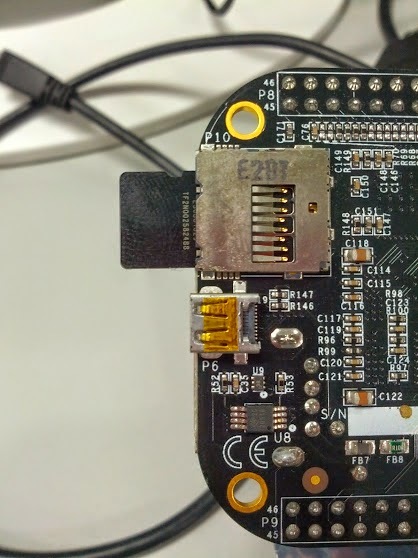 Better to check your BBB firmware version by access /media/BEAGLEBONE_/ID.txt file on the board. 2. 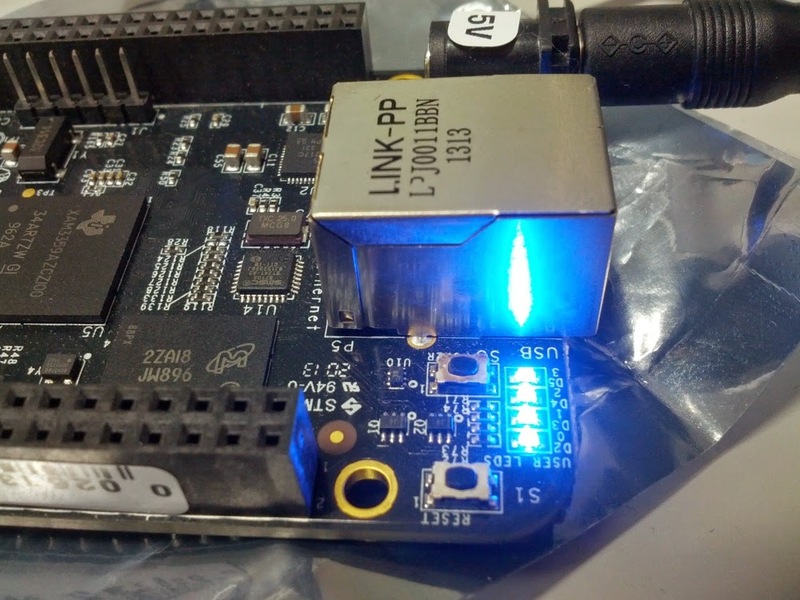 Go to http://beagleboard.org/latest-images and find the latest image (eMMC flasher version) that newer than your BBB firmware version. Then download it. 4. Now you need micro-sdcard + micro to sdcard adapter (and maybe sdcard to usb adapter in case that your pc has no sdcard slot) the image size is about 3.4 GByte so you need sdcard with more space than that. 5. Plug sdcard into pc and write the image to the sdcard with dd command. *** note: replace (/dev/sdc) with your sdcard device. check it carefully if you don't want to lose your data !! 6. After a while, when dd command is done, try to mount the sdcard and explore it.you will see something like this. 8. the user LEDs will flashing for about 30-45 minutes then they are all light up. That's mean the upgrade process was done. 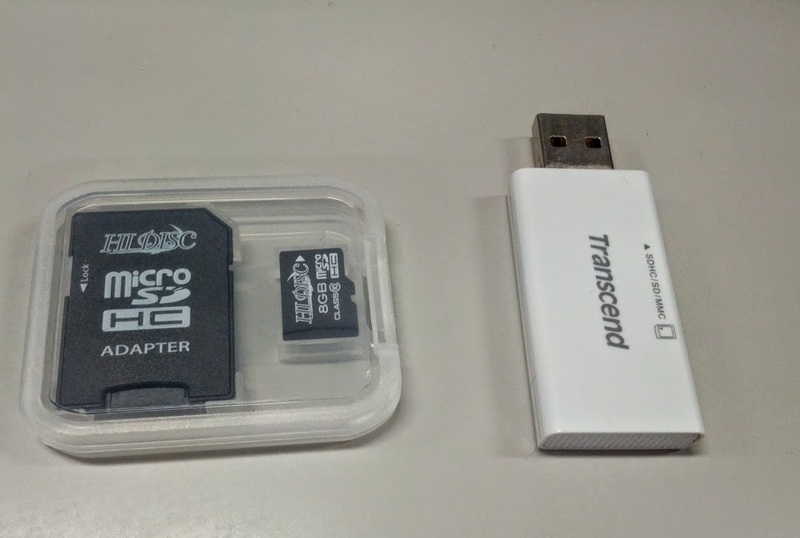 unplug the power and micro-sdcard. 9.Power on and go check to ID.txt file. If it shows the new firmware version then everything is well done.